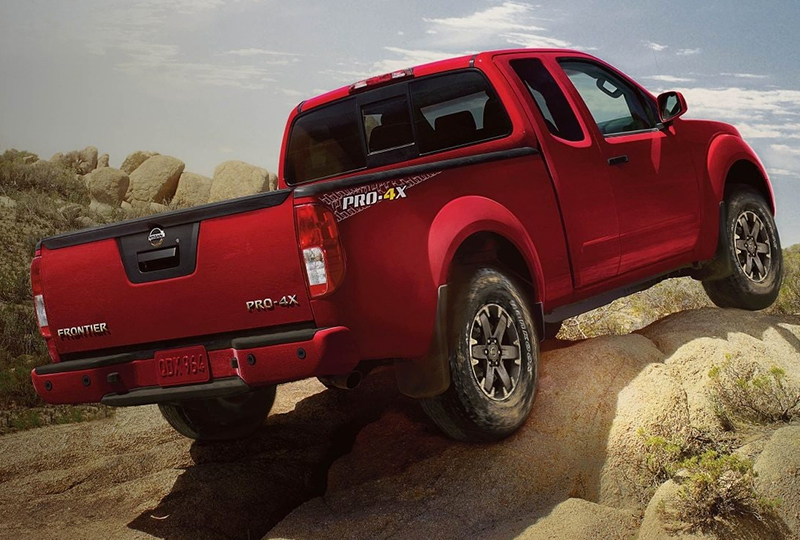 The 2019 Nissan Frontier from Headquarter Nissan in Columbus, GA – serving Fort Benning, Cataula, and LaGrange, GA, and Phoenix City and Auburn, AL – is the tough pickup truck you need for every outing. Powered by a 2.5L 4-cylinder engine with 152 horsepower and 171 lb.-ft. of torque or optional 4.0L V6 engine with 261 horsepower and 281 lb.-ft. of torque, this full size truck gets the job done. Take advantage of the available Utili-Track® Channel System with four adjustable tie-down cleats for the ultimate hauling experience. A second-row under-seat storage area and available 60/40-split folding rear bench seat in the Crew Cab option add further convenience when you have a few extra items that need to tag along up front. The bold chrome grille design promises to catch eyes wherever your load takes you. Behind all this durability, ride comfortably on cloth seating and with available dual-zone automatic temperature control. Make calls or send texts with added peace of mind through the Bluetooth® hands-free phone system and Siri® Eyes Free and hands-free text messaging assistance. During those times when you want to disconnect and head out of town, you’re going to love the optional Bilstein® off-road performance shock absorbers and available 4x4 configuration for off-roading. They’ll make ease of handling on the trails more effortless than it’s ever been before. Right now is the best time to buy a new Nissan! Take your test drive soon at Headquarter Nissan by visiting the showroom at 1725 Whittlesey Road, Columbus, Georgia. Drive home in your new 2019 Nissan Frontier today! Frontier’s cabin treats you like a VIP. 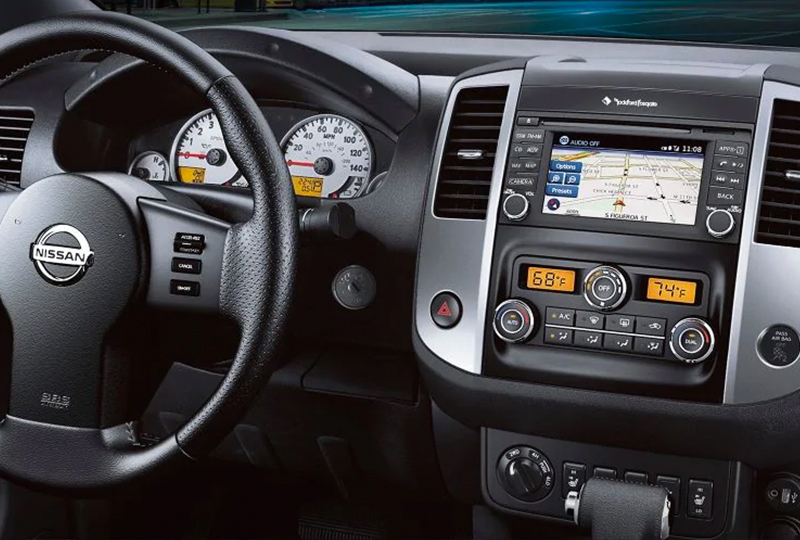 It offers a long list of available features such as a standout audio system, power driver’s seat, heated front seats, cruise control, auto-on/off headlights, and more. And available leather-appointed seating and a leather-wrapped steering wheel make it feel as much at home in the city as it does in the wilderness. 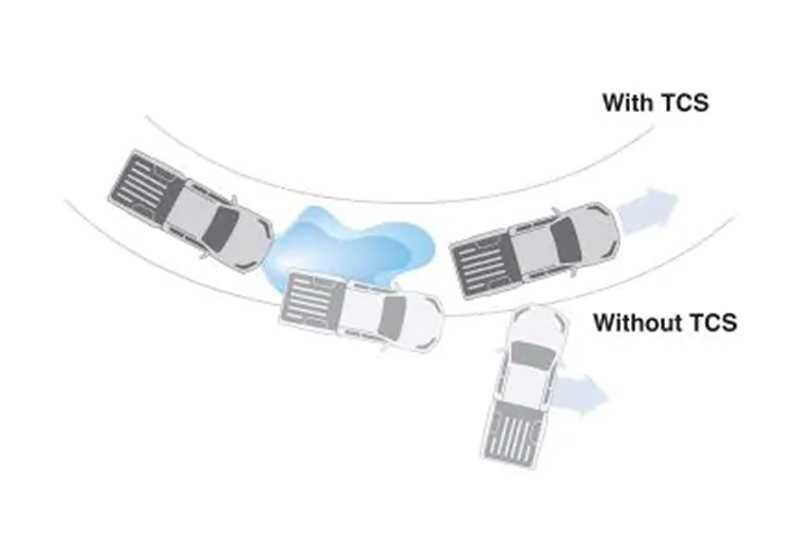 Especially important in snowy or icy conditions, TCS can sense wheel slip or spin and responds by reducing power application, helping you keep a better grip. We take a comprehensive approach to safety that guides the engineering and development of every car we make. 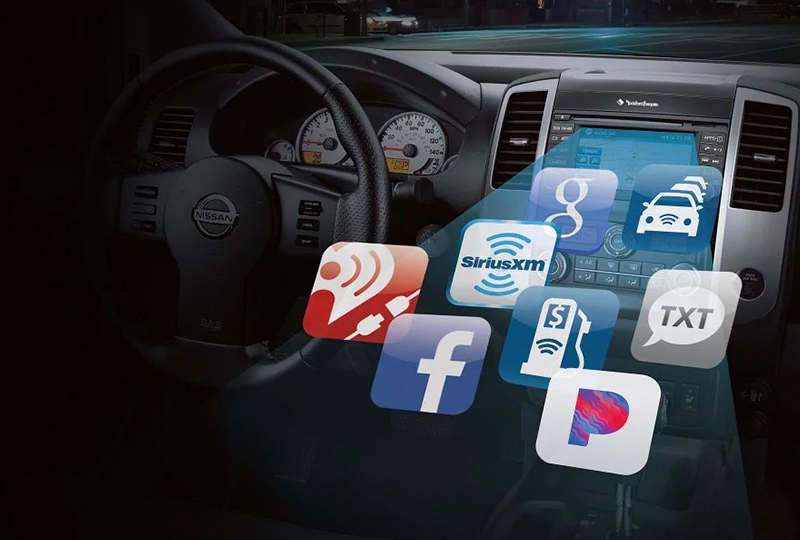 All so we can keep an eye on your vehicle’s systems, assist you in handling unexpected situations, and help protect you in the unfortunate event of an accident.